Check out this @Desmos shout-out on the MTMS Blog, and how I transformed a “worksheet” into a Rectangles Polygraph activity… and when I used it with students, it didn’t go as planned. If you use this pairs activity, I’m curious about the grade-level of your students, and your favorite student questions. Does this activity possess “vertical value”? 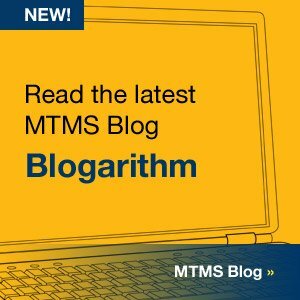 This entry was posted in Pre-Algebra and tagged Blogarithm, Desmos, MTMS, NCTM. Bookmark the permalink.